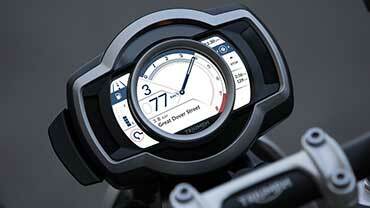 Triumph’s New Thruxton R to preview at Island Classic! 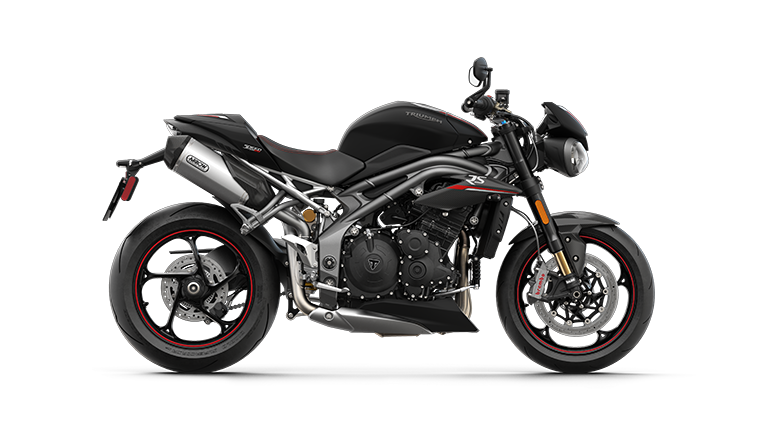 Arguably the hottest bike due to be released for 2016, Triumph’s 1200cc Thruxton R, will be on display at this year’s International Island Classic events at Phillip Island Grand Prix Circuit held across January 22nd – 24th. 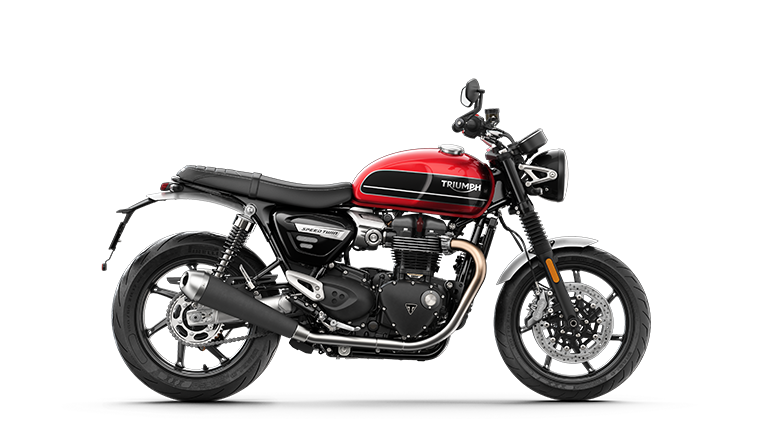 The Thruxton R will also be accompanied by the new 1200cc Bonneville T120 Black and 900cc Street Twin. 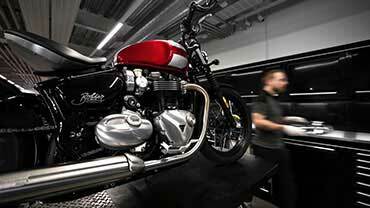 The new Bonneville range was first unveiled at the Sydney Motorcycle Expo in November, and this viewing at Phillip Island will be the first public viewing of the new models in Victoria. 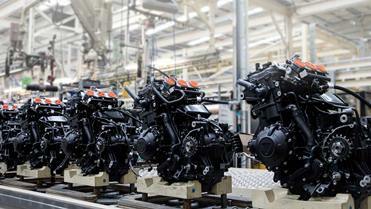 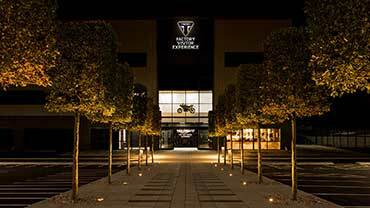 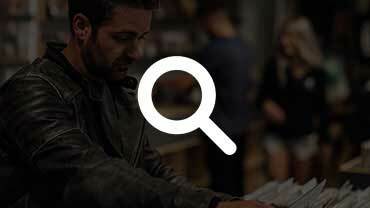 Triumph’s new Bonneville series has had its most successful pre launch sales records in Triumph’s history. 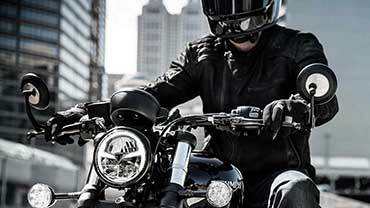 The new Bonneville range features 5 brand new models, built from the ground up including new water cooled 900cc and 1200cc high torque and high power variant parallel twin engines, ride by wire technology with rider modes, ABS and Traction Control, new chassis and styling features reminiscent of the 1960’s heritage. 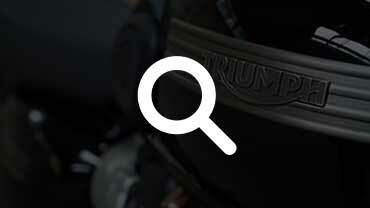 The new range feature improved torque and power figures that offer a more exciting ride throughout the range coupled with improved fuel economy, ergonomics and safety features. 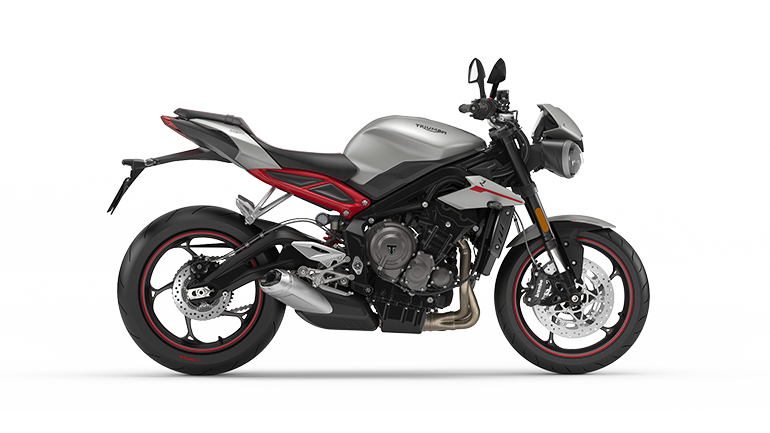 For the serious ‘Classic Racers’, you can’t look past the new 1200cc ‘High Power’, 6 speed Thruxton R, featuring Ohlin’s rear shocks, Showa big piston forks, Brembo Brakes, aluminium swingarm, clip on bars, 17” front rims for serious race rubber (Pirelli Diablo Rosso Corsa fit as standard). 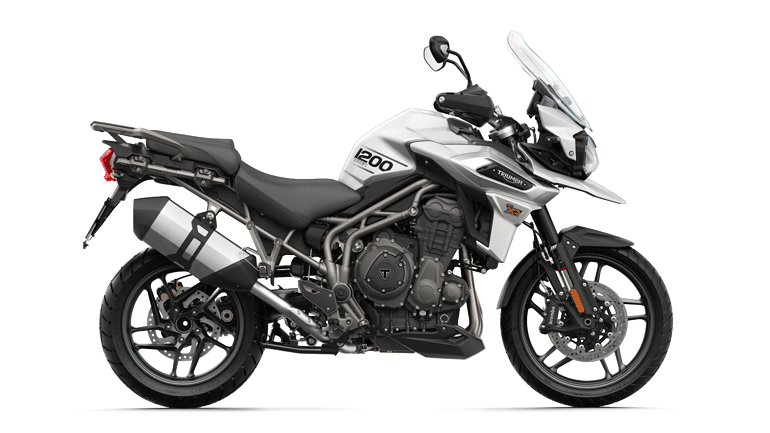 Enjoy the new electronics which include Traction Control, ABS and selectable rider maps including ‘Rain, Road and Sport’. 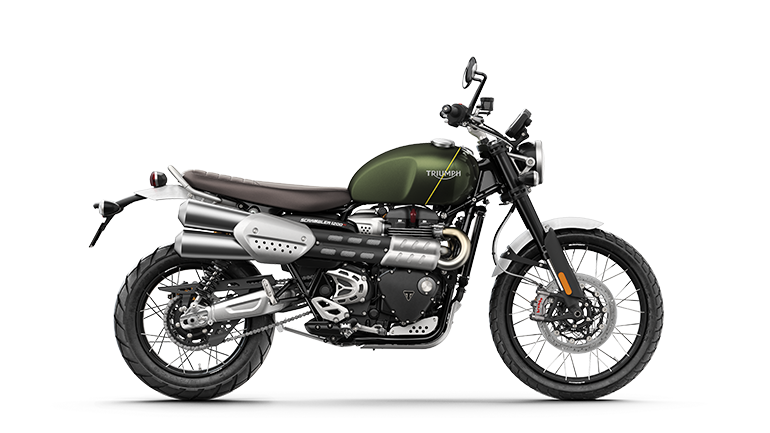 On display at the Island Classic is the Thruxton R with the optional Racer kit which includes a headlight fairing, lower clip on bars, aluminium tank strap , rear fender eliminator and a Vance and Hines race pipe. 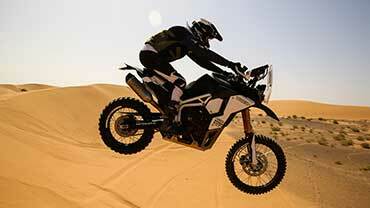 Looking for a more relaxed ride? 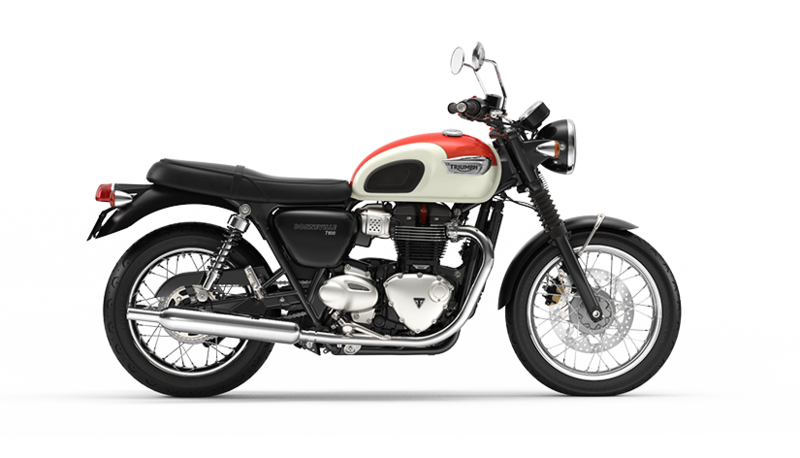 The Bonneville T120 throws back to the 1969 Bonneville era with the cleanest lines of any Bonneville built to date, featuring a high torque 1200cc engine, available in both a standard and ‘black’ version. 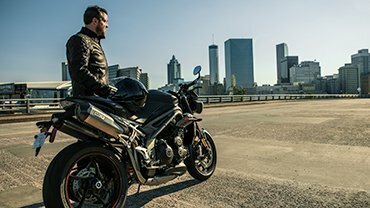 For the urban commuter, it is hard to look past the new Street Twin, this high torque 900cc Bonneville produces 18% more torque than the previous model and improved fuel economy due to the upgrade in ride by wire and water cooling system. 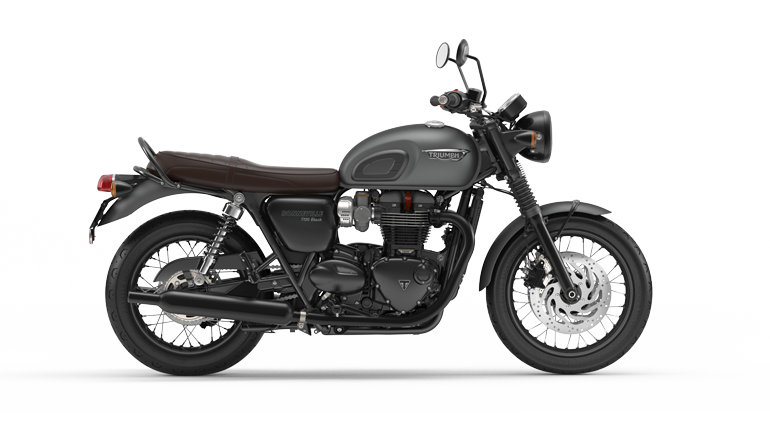 To cap off the best Bonneville range ever released, is a dynamic and expansive genuine accessory range of over 470 accessories complimented by 6 inspiration kits across the model range which allow customers to quickly transform their classic into a unique and purpose designed Bonneville. 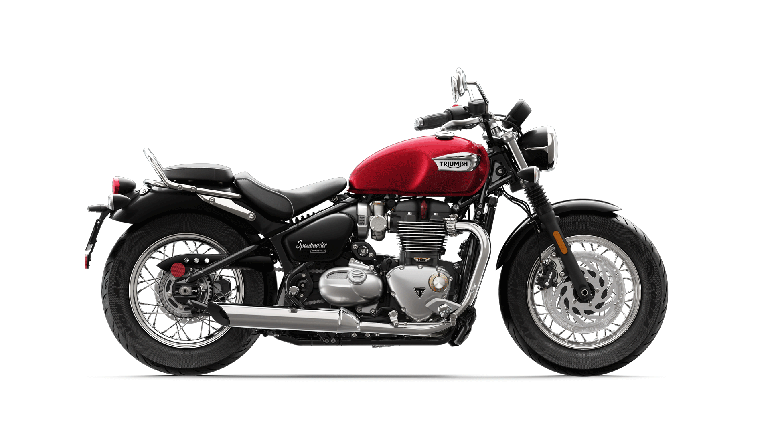 The new Bonneville’s have to be seen to be properly appreciated, so don’t miss this exclusive opportunity, as the next time you will see some of these models will be April. 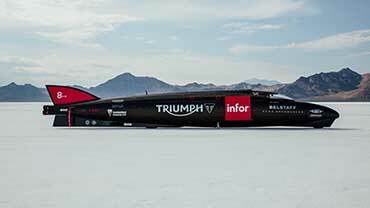 Come and see the Triumph Team in the exhibition area behind the pits across the weekend, check out the new Bonneville Range and enjoy some fantastic racing!